In his Castella studio, just a short walk from Venice's famed St. Mark's Square, Giulio continues the lampwork tradition of his grandmother. Each of the beads in this Murano glass bracelet, in tones of pink, rose, and green, is handmade, uno alla volta, over a small flame. Each with gold-plated findings. 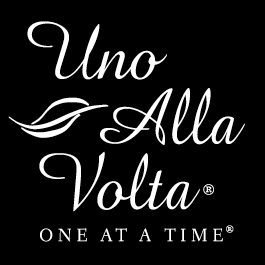 This Murano glass bracelet is handcrafted exclusively for Uno Alla Volta. Approx. 7.5in. long.